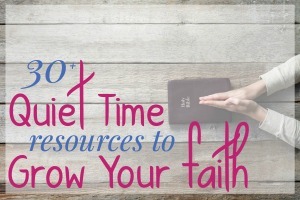 Everything you need to plan for an intentional fall season. 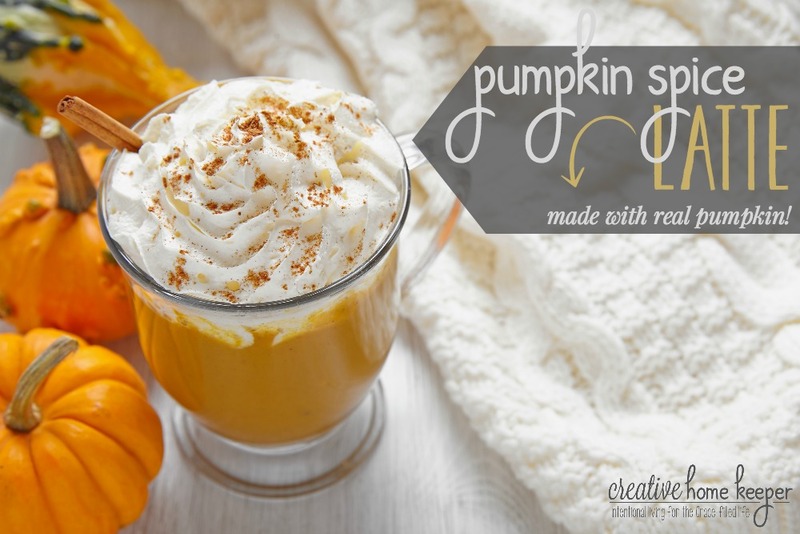 Lots of fun ideas, activities, and yummy fall inspired recipes. 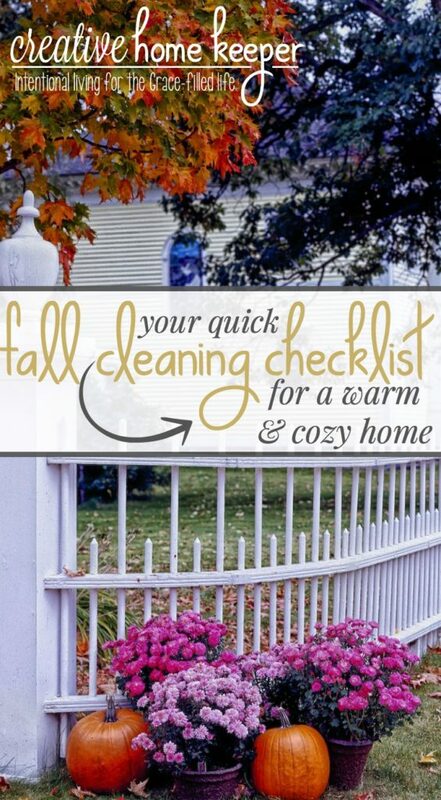 This is your one-stop fall post! It’s officially fall, which means, in my opinion at least, it’s the most wonderful time of year! 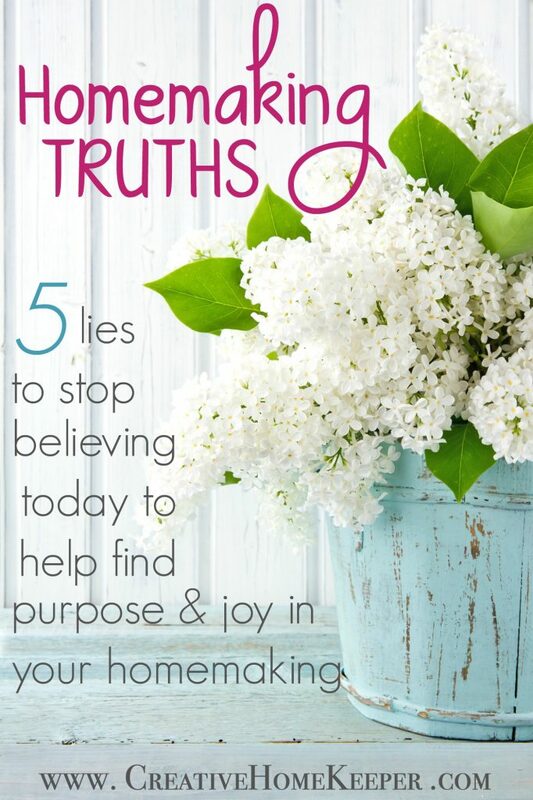 Pin this post or save so you always have these ideas within your fingertips. Let’s savor this season together and enjoy all the best things late September through November have to offer before we move into the holiday season! 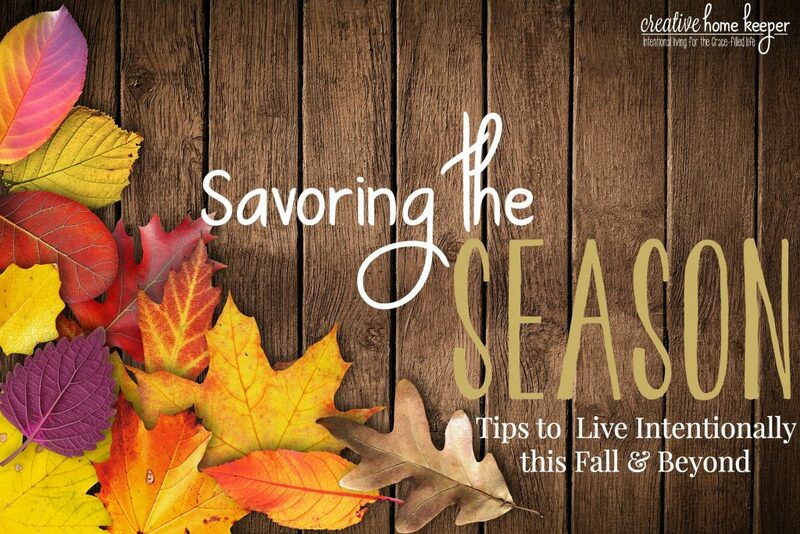 Savoring the Season: Tips to Live Intentionally This Fall & Beyond. 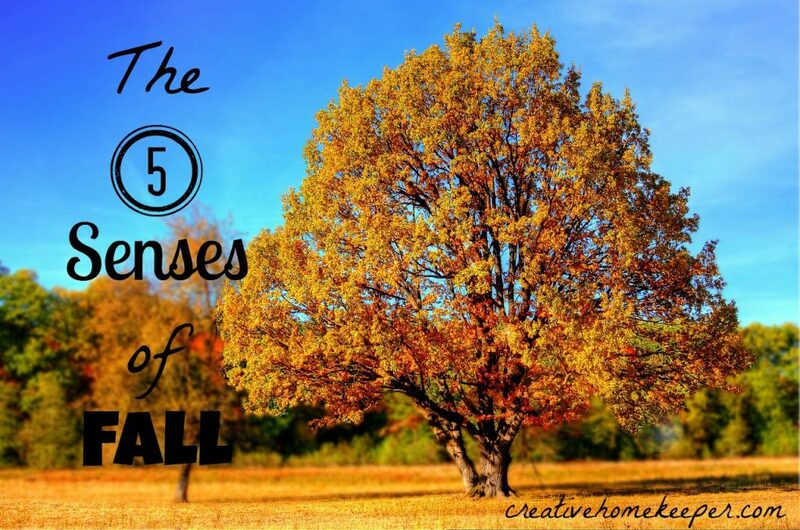 Get the most out of fall and create memories your family will cherish for years to come. 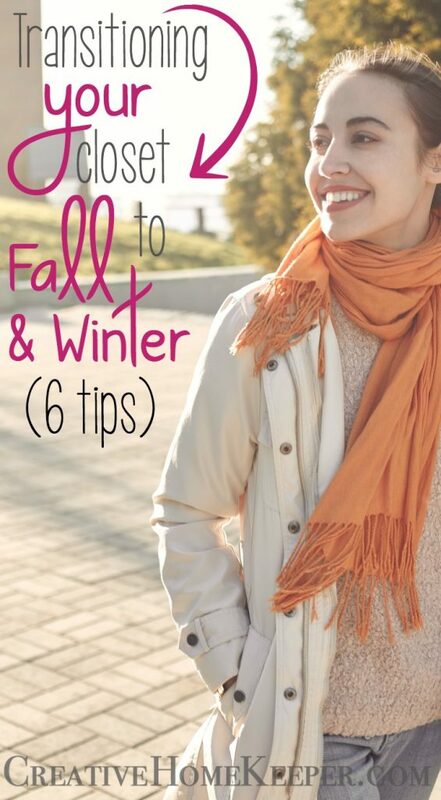 Tips for Transitioning Your Wardrobe to Fall & Winter. Because nothing is better than layering up in sweaters, flowy tops, and boots but first you have to find them! 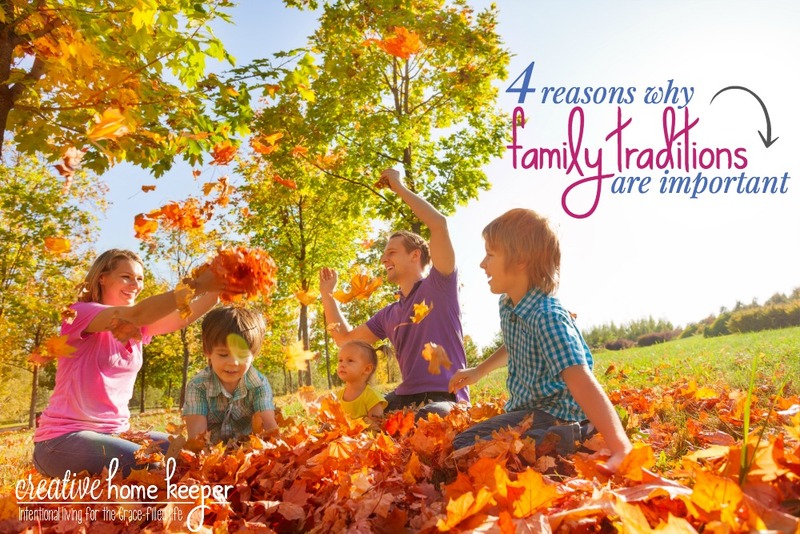 4 Reasons Why Family Traditions Are Important. 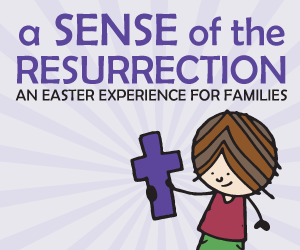 Family traditions are important for several different reasons. 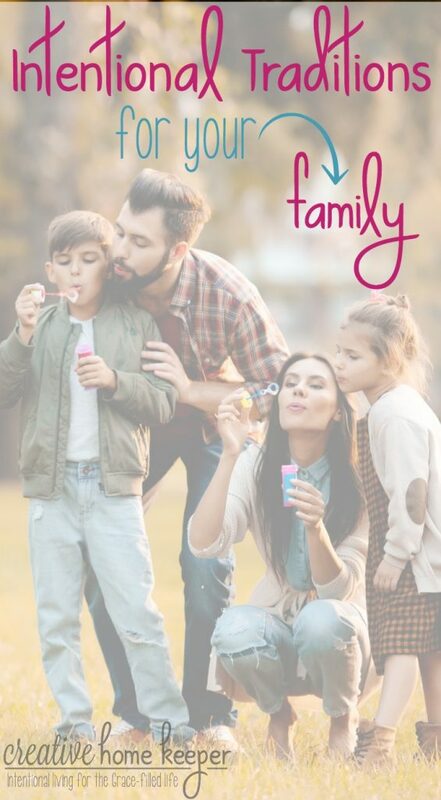 Not only do they create special memories but they also develop strong family relationships. 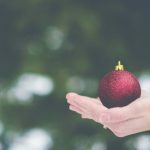 Traditions seem to be much more prevalent around the holidays but there are plenty of traditions that make the ordinary days extraordinary. 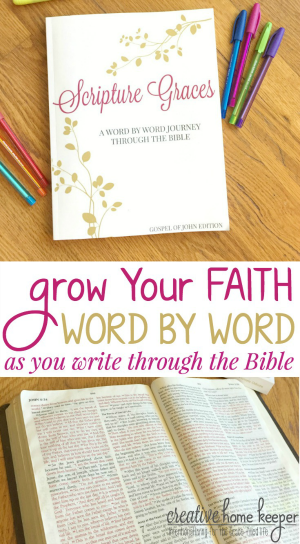 Intentional Traditions for Your Family. Traditions aren’t just elaborate holiday events. 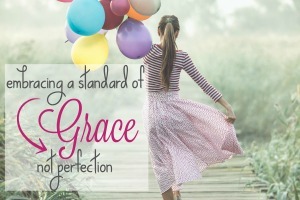 Intentional traditions happen every day in our families when we embrace the ordinary moments and focus on real family time. 30 Must Try Soups for Fall. 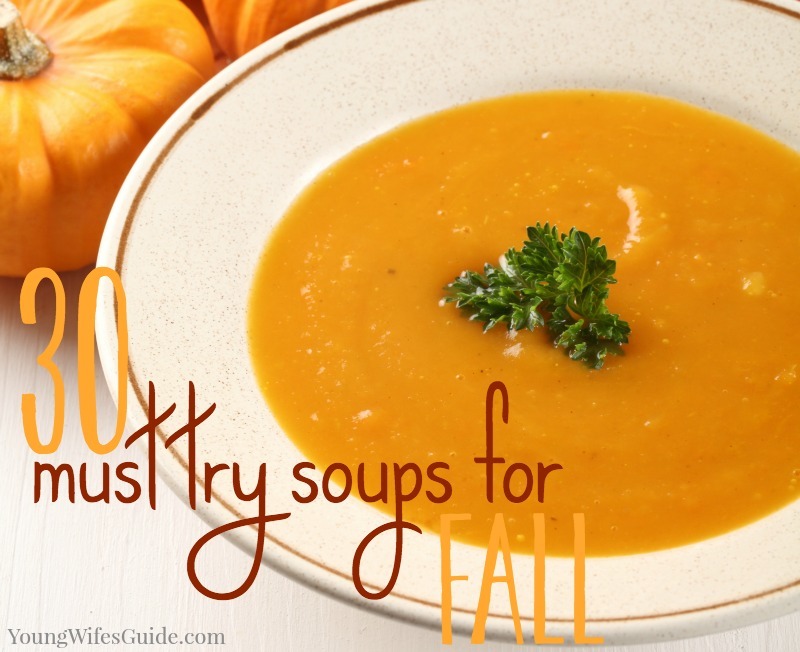 Fill your fall meal plan up with these warm, hearty and comforting must-try soups for fall! 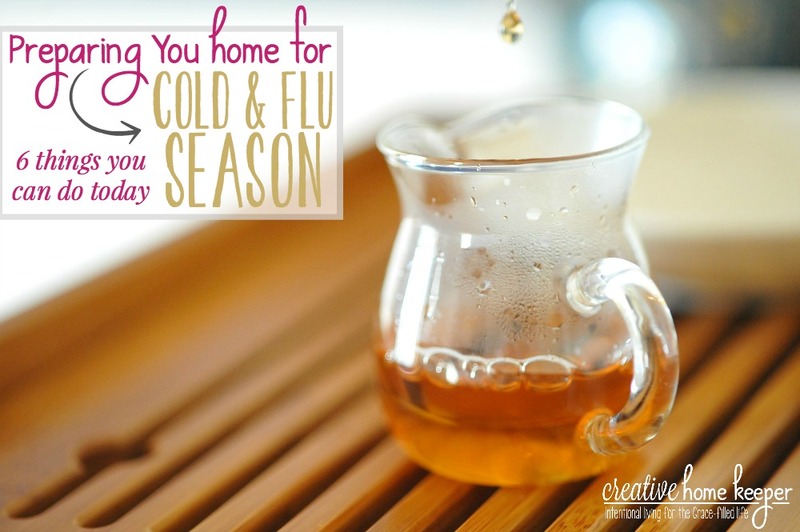 Preparing Your Home for Cold & Flu Season. It’s unavoidable, cold and flu season will be arriving shortly but we don’t have to take it lying down. Prepare your home for cold and flu season with these simple tips to keep everyone healthy and happy. The BEST Pumpkin Bread (Egg & Nut-Free). My family LOVES this recipe. I make muffins and even cakes with this recipe. 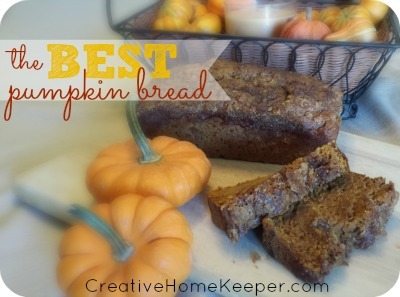 It’s delicious and tastes exactly like you want pumpkin bread to taste. Crunchy on the top, fluffy on the inside. 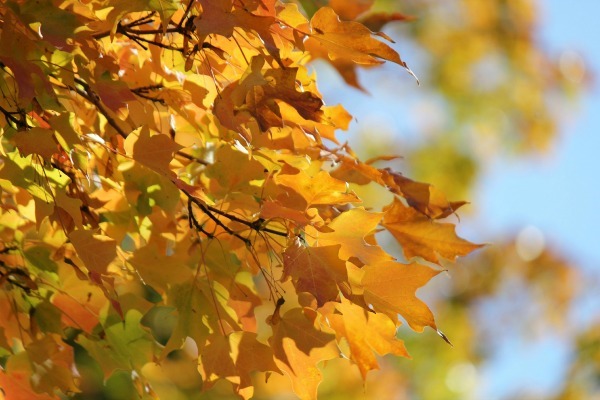 Savor the Season with a Fall Bucket List. 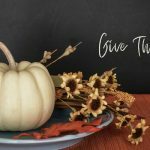 Fall is here so take a few minutes to plan out your family’s favorite fall activities so you actually do them! Bonus: Pretty fall decor print to download and print to add to your fall decor! 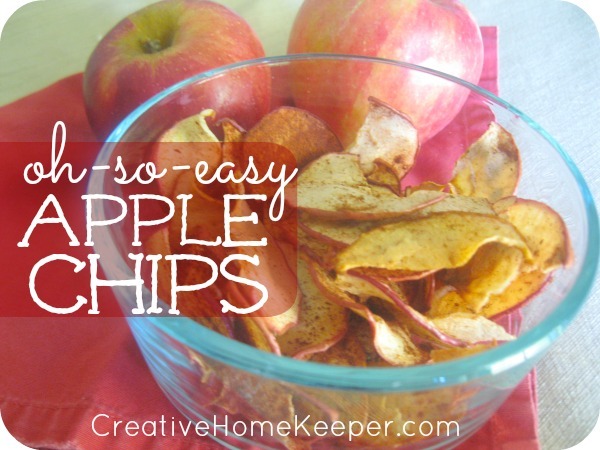 Oh-So-Easy Apple Chips. Only two ingredients, they are the PERFECT way to enjoy fall’s perfect in-season fruit. Plus they store well in an airtight container… if they make it that long! Incredibly addicting, the whole family will LOVE them!!! 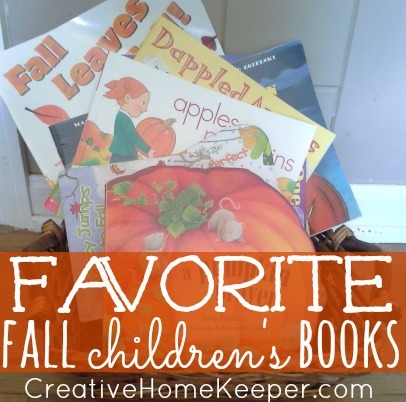 Favorite Fall Children’s Books. 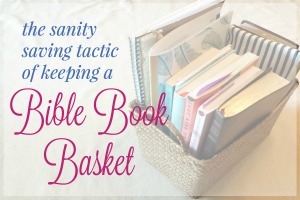 So many great books to curl up together and read on the cool, crisp fall nights. Or take a blanket outside to enjoy a beautiful fall day. These books will become a beloved fall tradition for you and your family. 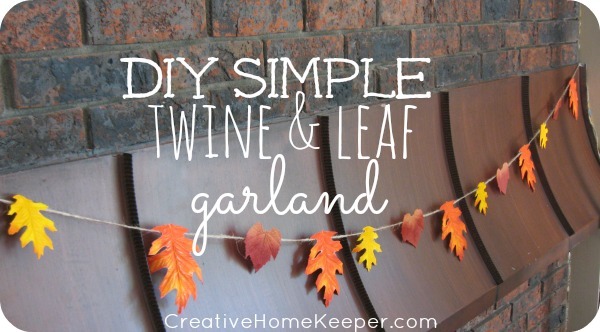 DIY Simple Twine & Leaf Garland. It couldn’t be any simpler yet it makes such a beautiful fall decor staple. I made mine almost four years ago and we still use it every single year on our mantle. Pick up some felt leaves next time you are at the dollar store, or go out and gather some for free in the yard! 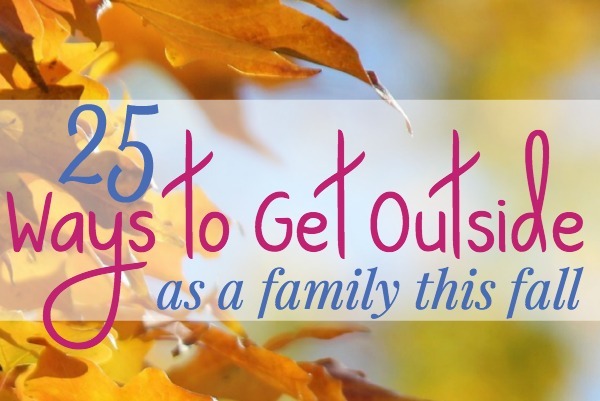 25 Ways to Get Outside as a Family this Fall. Enjoy some family time outdoors while you still can before the temperatures get too cold. 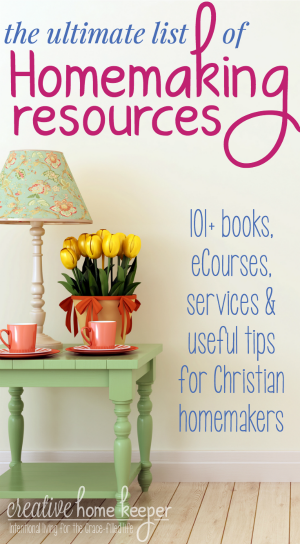 These activities are free or require very little prep on your part. 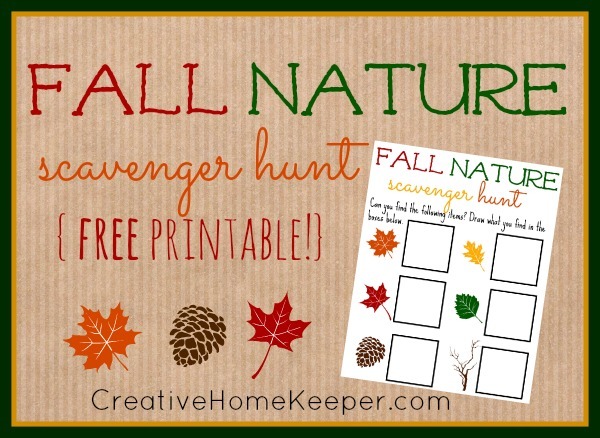 Fall Nature Scavenger Hunt. 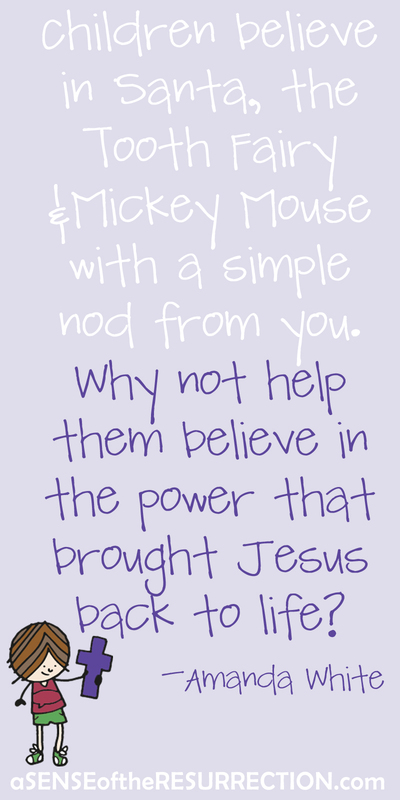 A perfect activity for toddlers and preschoolers. Print off the worksheet, give them a small brown paper bag, and take a walk through the neighborhood while they look for their fall treasures! 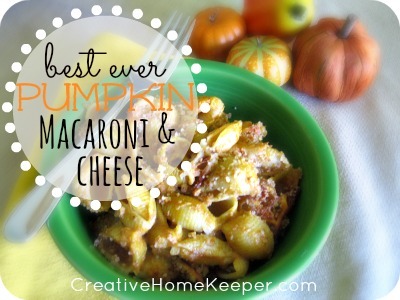 Best Ever Pumpkin Mac and Cheese. Who would have ever thought pumpkin would blend well into the savory dish of mac and cheese but boy does it! It’s savory, with a subtle sweetness. Perfect with a side of seasonal honey-glazed ham, or crumble up some bacon for a one-dish meal. 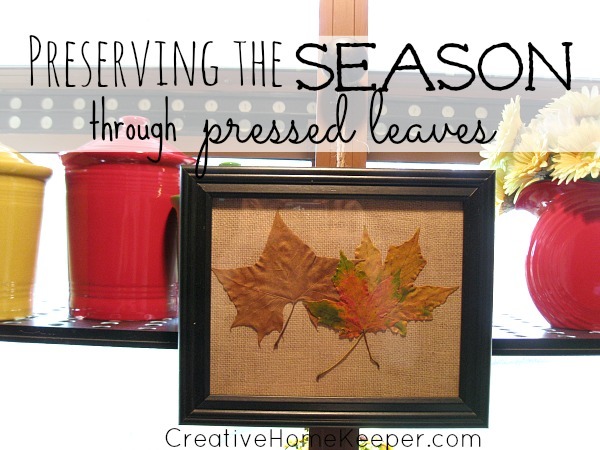 Preserving the Season Through Pressed Leaves. Such a simple DIY activity and decoration. I still have this exact leaf press hanging in my kitchen and four years later, the pressed leaves are still vibrant in color! 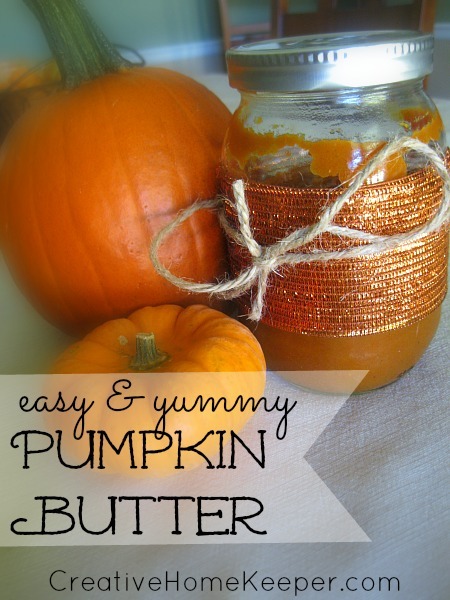 Easy and Yummy Pumpkin Butter. This is rich, creamy, and perfectly pumpkin-flavored if you love all things pumpkin. Spread this on an English muffin or toast, or dip some crackers in it to balance out the sweetness. 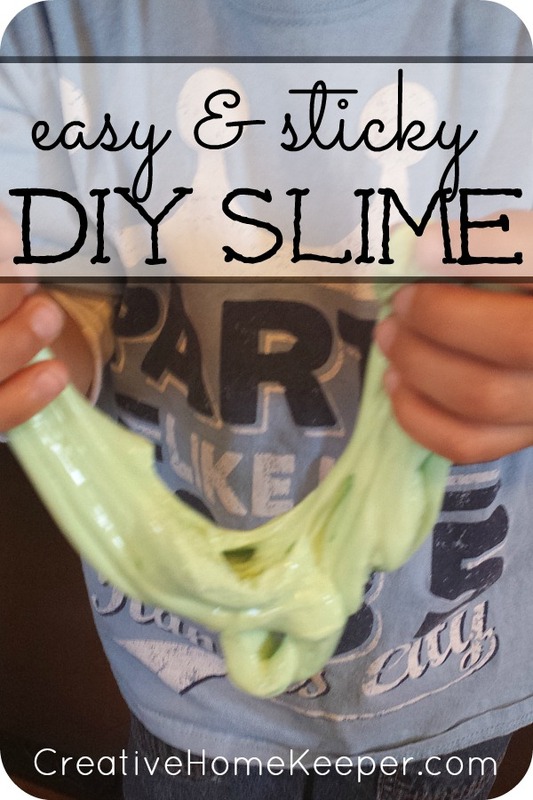 Easy and Sticky DIY Slime. OK, this may be something that isn’t just reserved for fall but I remember when I was an elementary school teacher, we always made slime on the same day we had our fall costume party. 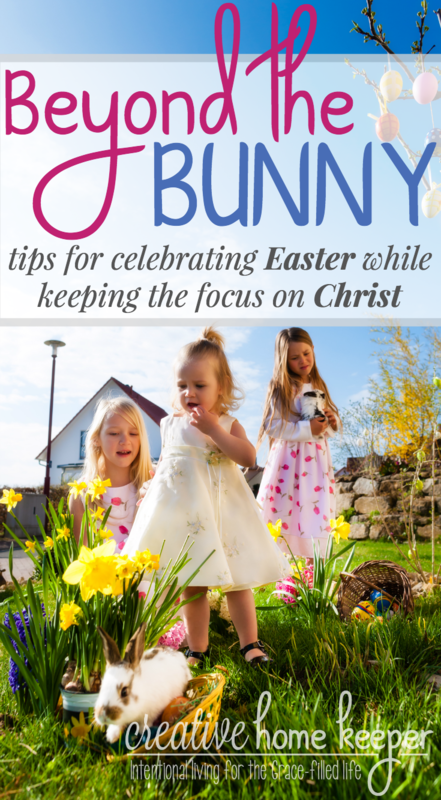 It’s a fun, sticky activity that can add to the season. Savory Butternut Squash Soap. I LOVE soup and I really love this savory butternut squash soap that is ferfect for those chilly fall nights. 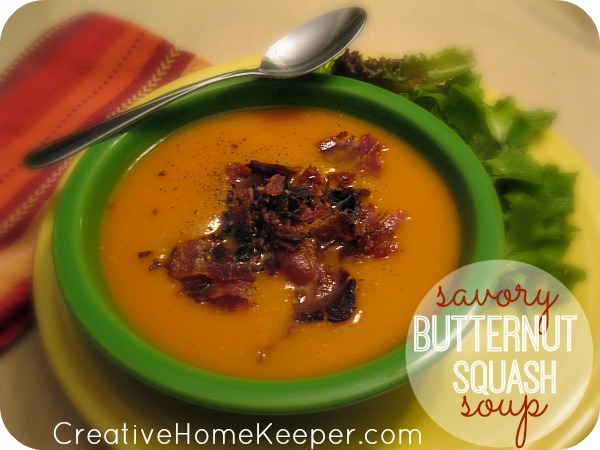 Top with cooked bacon and OH.MY.IT’S.GOOD! 🙂 I even make a huge pot as a side for Thanksgiving. 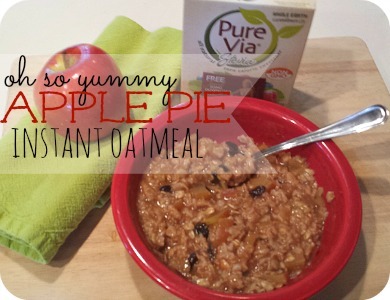 Oh-So-Yummy Apple Pie Instant Oatmeal. I make lots of these baggies at once for quick, easy breakfasts that aren’t filled with all the junk that store-bought instant oatmeal packs are filled with. I have since stopped adding stevia, as I shared in the original recipe, and now just add a touch of maple syrup at serving. It’s so good! 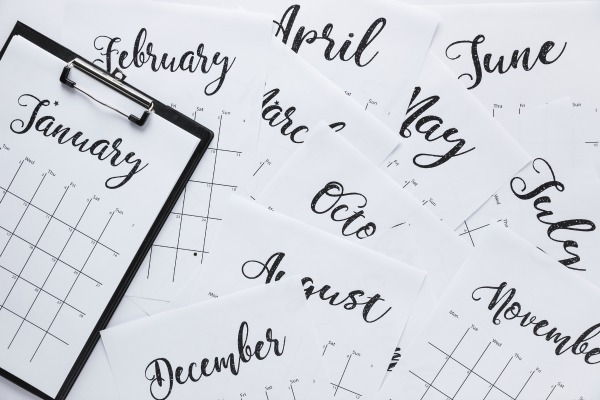 Seasonal Bucket Lists (& Why You Need Them). 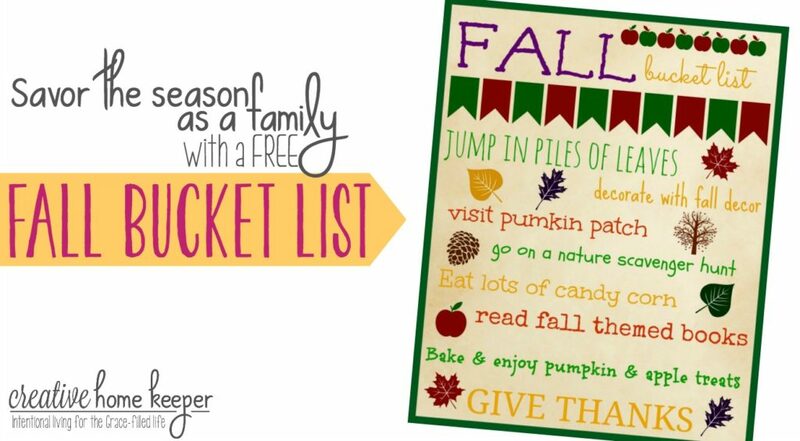 Creating seasonal bucket lists may be all the rage but they are also important. 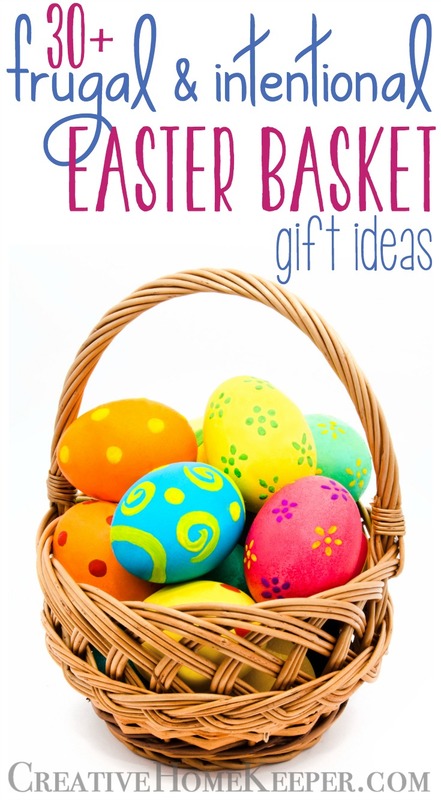 Seasonal bucket lists can help you and your family be intentional and build a strong family bond all year long. 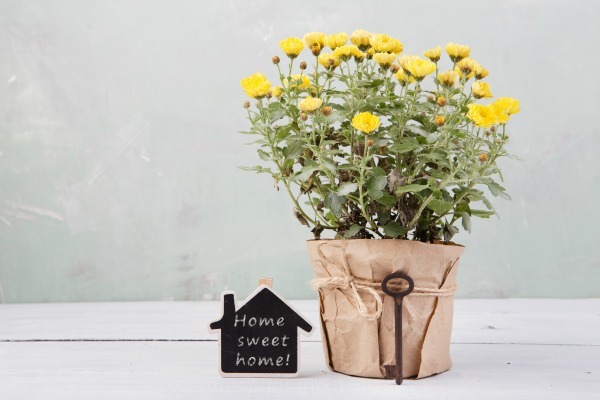 Check out these 5 reasons why you NEED them! 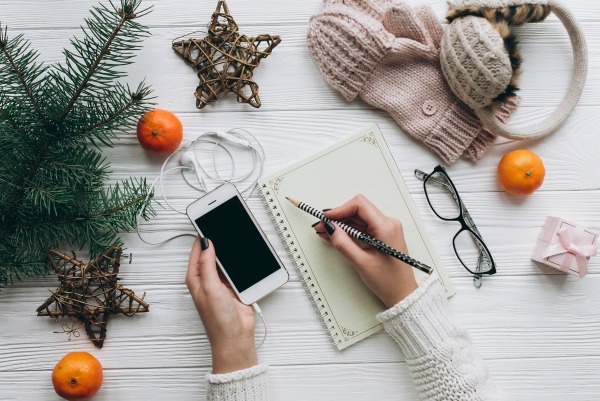 6 Reasons to Start Planning for the Holidays Today. Yep, start planning today for Christmas because it will be here before you know it! 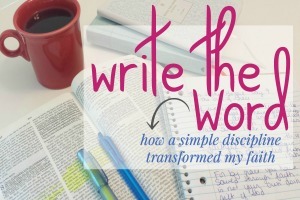 Ready to begin planning for an intentional fall? 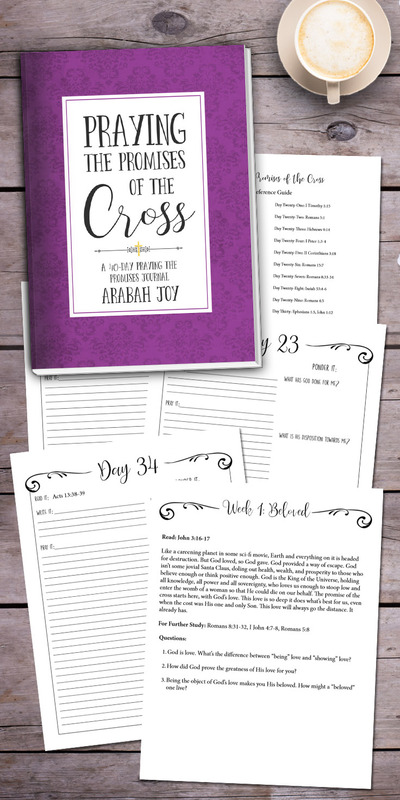 Check out my course called Your Intentional Holiday Planning Toolkit which is a complete holiday planning resources, fall through Christmas into the New Year and beyond! 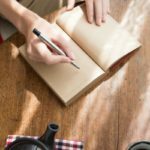 Not only will it help you prepare your heart for the holidays but there is a designated section dedicated to all things fall called Your Intentional Fall planner! 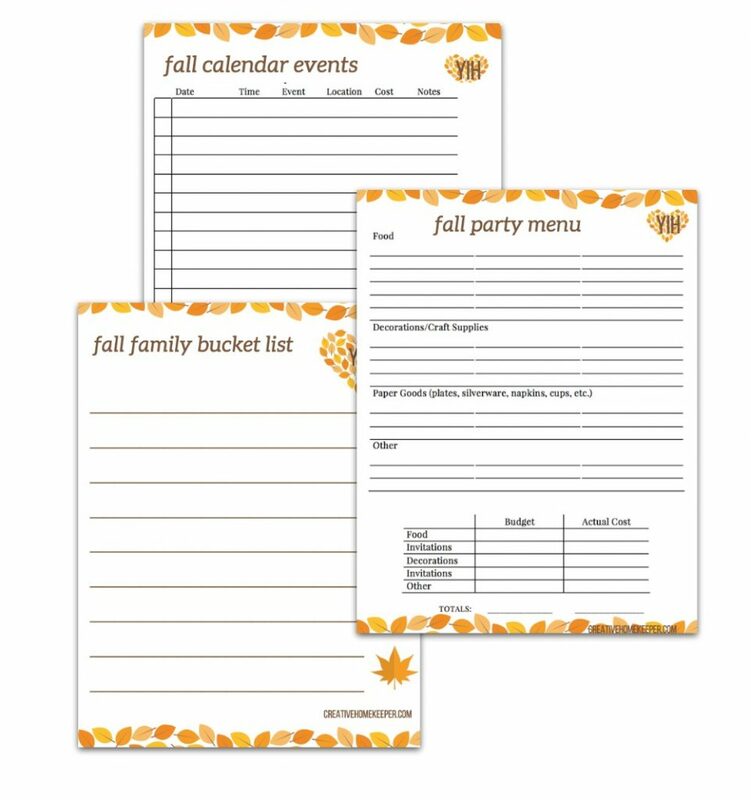 With 7 lessons to plan everything you can think of for fall, including pretty printables, you will be able to plan a holiday season that allows you and your family to focus on what matters most!